In theory a ‘Flying Car’ should be one of the all time Bond gadgets, but unfortunately it’s just a car with some clip on wings and a dashboard that converts into aeroplane dials. There are a few more knobs and buttons than that, but in essence it is a car with a plane stuck on top. The vehicle was based on a Ford Pinto that had been developed using parts of a Cessna aircraft. You would imagine rigorous checks would have been a certainty when the movie was filmed because while on a test flight in 1973, the wings and Pinto came apart and both of the engineers that had developed the project were killed. In April 2001 Scaramanga’s flying car was sold for £7,480 in a Bonham and Brooks auction in London. This would generally be described as an absolute bargain – judging by the sales of movie cars in recent years, 10 times that figure could be a conservative estimate of its likely auction value. Developers of a flying car say they're about $80 million closer to giving your morning commute a real lift. For years, Moller International has been working on a way to make the old science fiction dream of turning tyres into turboprops a reality. 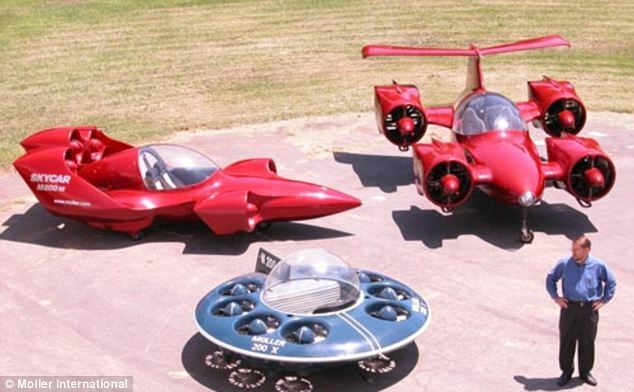 Their SkyCar, designed for speeds of over 300 MPH at altitudes as high as 36,000 feet would seat four people and isn't trying to replace commercial air travel. While we have suggested that the technology isn't quite there for Flying Cars to take the next step for commercial sales, there is a flying vehicle available to all. 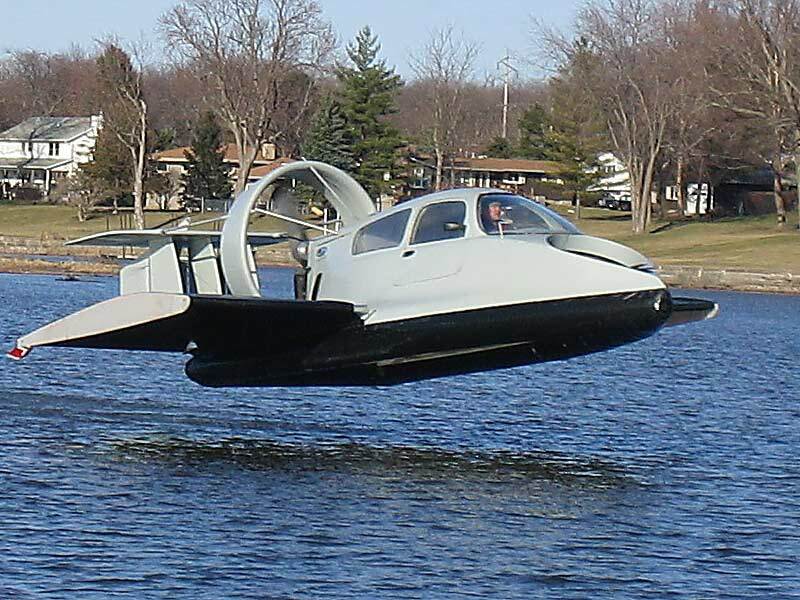 The Hoverwing Flying Hovercraft includes a twin cylinder, turbo charged, fuel injector and thrust propeller. It can handle 540kg in weightand can reach speeds of 126kmh. It has a cruising range of 250kms. Heights of six feet are possible. So, although it is not quite a flying car, it is a pretty good step in the right direction. It even takes four passengers, just like a family saloon!